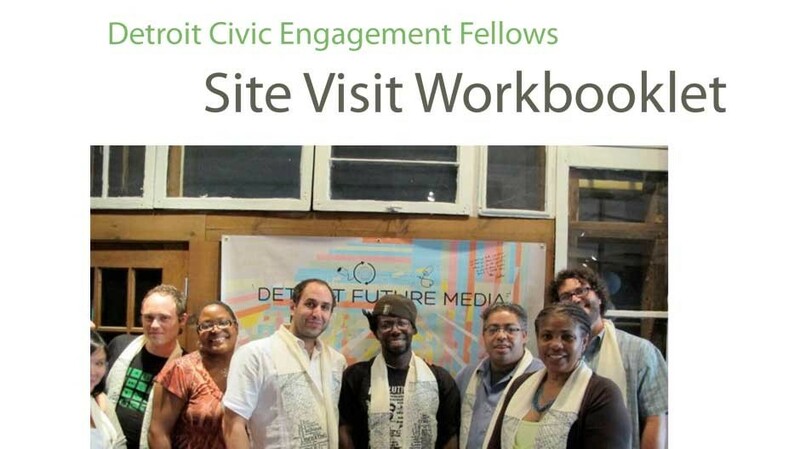 What was the issue(s) that initiated/drove the civic engagement process? How would you describe the civic environment in which the engagement process was taking place? Who led the engagement process? How did that leadership evolve over time? Was there an explicit strategy (e.g; timeline, actions, funding, promotion, actors), or was it more organic? What were the strengths of the approach? What were the drawbacks? To the Site Leader: What could have been done differently? What compromises had to be made in order for the process to be successful? Who made those compromises? Was there an explicit narrative/framing strategy involved in the process? If so, who initiated the framing? What were some of the key elements of the narrative/frame? How well did it work in promoting the process?